Celebrate your nothingness. Your nobodyness. Your non-entityness! The more you hold on, cling on, the more you will suffer. And the lesser you will see of Life’s miracles. The Universe, and Life, operate on a simple principle. 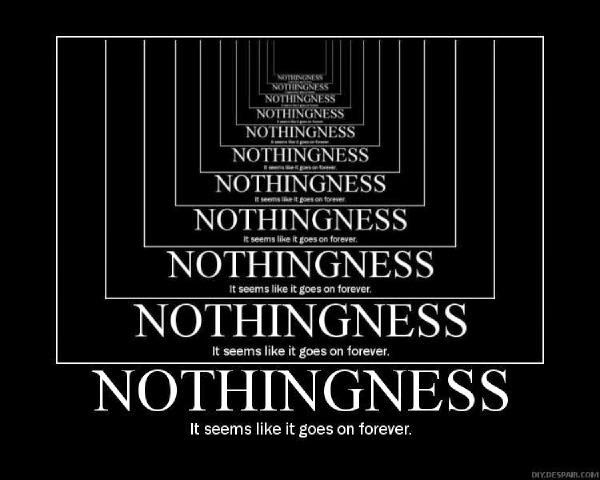 That I have come to understand as ‘nothingness’. 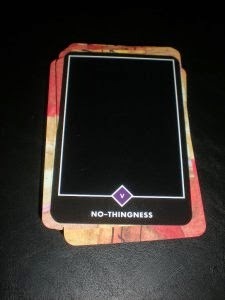 Nothingness is what you__and I__are all about. You came with nothing. You will go with nothing. This earthly sojourn is where you will deceive yourself to believe that you gained a lot. You imagine you gained an experience called this lifetime, you gained an education, a name, fame, family, wealth or reputation. All this is what you THINK you have gained. But will you be able to take any of these with you when you go away? Even this experience called this lifetime may not be remembered by you. Who knows? Because Life, after this body’s demise, is unknown to you__and me! 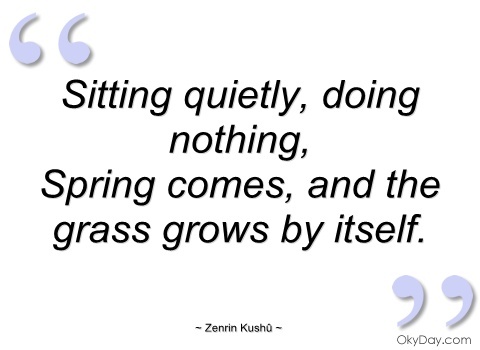 So, why do we cling on to anything, and everything, wasting precious time, energy and effort? Awaken each day with total humility, stretch your arms wide open and be sure that Life will provide you all that you need. Our grief comes from our wants. Wants always have an element of ego, a demand, in them. But when you approach Life with humility, saying, fill my Life with what you believe I need, not only will everything be taken care of__as has always been__but you will never ever be in grief. This is the humility I am referring to. Caught in the trap of the mindless rat race we run, our wants have increased manifold. And so have our insecurities and anxieties. When things don’t go as per our wishes, when what we want doesn’t happen, we agonize and blame an external God for our misfortunes. We have ended up becoming so full of ourselves__our grief, our problems, our wants. This is the only reason why our lives are not complete and yet we feel spent! This is why we are unable to create value in whatever we do daily. 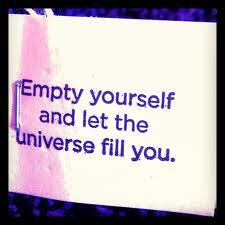 To feel enriched and live fully, we must empty ourselves daily. When we approach Life with a sense of nothingness, nobody-ness, in total surrender, we will be able to see and experience the Life that is ordained for us. Most important, we will feel peaceful and blissful within! Our wanting anything is of no consequence really. There’s an old Arabic proverb that goes like this: “What is destined will reach you even if it be beneath two mountains. What is not destined will not reach you even if it be between your two lips.” Let’s remember that this Life has been given to each one of us. We didn’t ask for it. So, logically, if something has come free, without your asking for it, you don’t impose your wants on it. You accept what’s being given and use it intelligently, fully! That fullness can only come from respecting Life and being responsible for your own lifetime. When you impose your wants on Life you are being both ungrateful and irresponsible. Your wants must cease for the God within you to find expression. This is why people like Rahman, or any successful or creative person, is able to live in this same, cold, dog-eat-dog, world that we live in and are able to produce a matchless, beautiful, work of art each day. I am not talking of celebrity achievements here. You and I too can achieve those levels of creative expression, leading to phenomenal success, if we learn to empty ourselves and let Life take care of us. That then would be a true celebration of our lives and making them meaningful – leading us to bliss and peace.